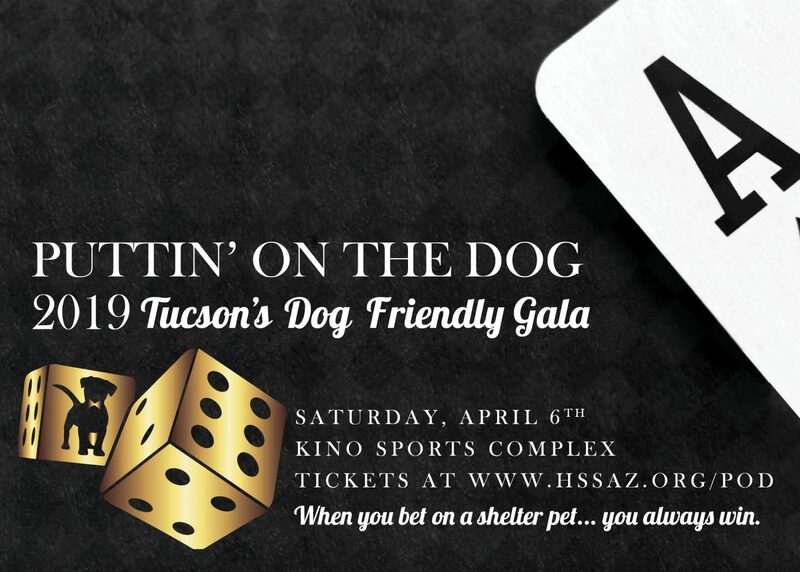 Join us for the Humane Society of Southern Arizona's 21st annual Puttin' on the Dog Gala benefitting Tucson's homeless pet population. This year's Canine Casino Royale theme will feature table games in addition to a fabulous silent auction, live auction bidding, entertainment and more. At this year's event we are putting efforts towards HSSA Second Chance Medical Fund. Stay tuned for more event details. For information on sponsorship opportunities please email Porsha Martinez at pmartinez@hssaz.org or click here to become a sponsor. Watch last year's event video below! Every year, Southern Arizona's finest companies and institutions partner with the Humane Society of Southern Arizona to help support our mission to save homeless pets. 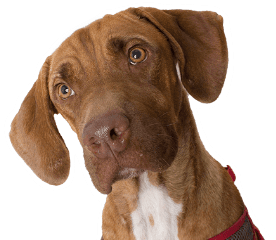 Interested in becoming a Puttin' on the Dog sponsor? That's great! Check out the video below to learn more about why sponsoring Puttin' on the Dog is the right for your business. Please contact our Business Development Specialist at 520.327.6088 ext. 136 for more information, or visit our sponsorship form.